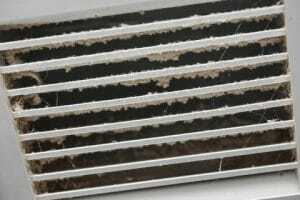 How Often Do You REALLY Need to Change Your HVAC Filter? One of the most important things you can do on your own to take good care of your HVAC system is to simply change your air filter on a regular basis. This keeps everything working properly and also helps to keep your energy bills low. 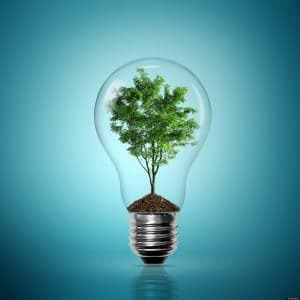 Unfortunately, it is a task that is easily forgotten by many homeowners for months at a time, leading to higher energy bills and future maintenance issues. But how often do you REALLY need to change your filter? Well, it depends. Here are some general rules and recommendations to help you figure out what time frame is best for your HVAC system. 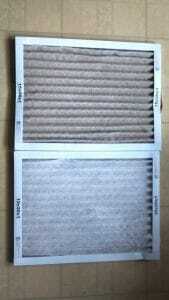 It is a general recommendation to change your air filters every 30 days when using less expensive fiberglass filters. High-end pleated filters can last as long as 6 months, but these typical guidelines assume average use and don’t take into account the size and type of filter. As a general rule, you’ll want to replace pleated air filters every 90 days. The longer the filter is in place, the more dirt, dust and allergens are trapped clogging the filter and decreasing their efficiency. If you answer yes to any of the questions below, you’ll want to replace your filter more often than may be recommended. Find out below if perhaps you should be replacing your filter more often than you may think. 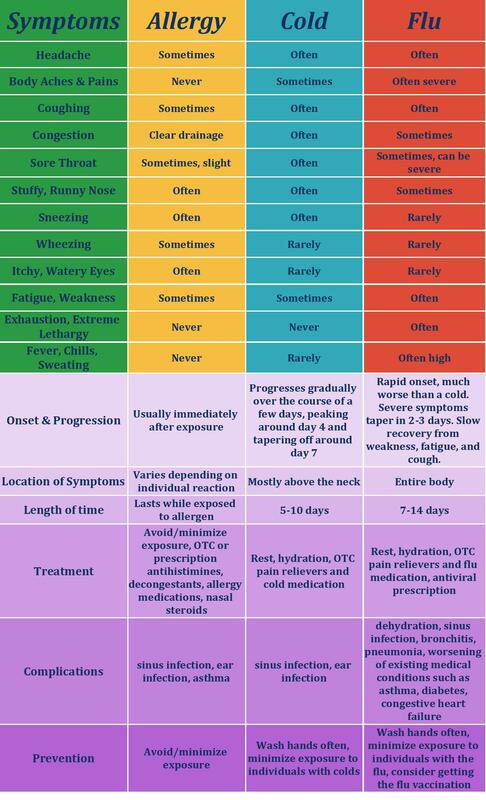 Does anyone in your house have allergies and/or asthma? According to the Allergy and Asthma Foundation of America (AAFA), “indoor air quality is just as important as outdoor air quality. 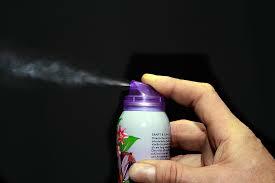 Outdoor air can contain harmful pollution. 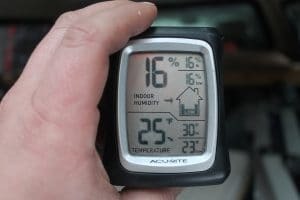 But indoor air can actually be worse than outdoor air.” If there is an asthmatic or allergy sufferer in your home, they are much more sensitive to airborne particulates than those that don’t suffer. If you answer yes to this question, you’ll want to change your filter every 6 weeks to keep your indoor air quality at its best. 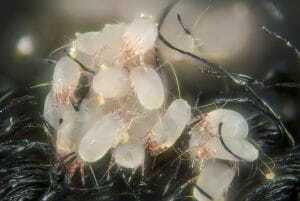 If you are a cat or dog owner you know all too well that odor can build up after time and that shedding is at its worst during the change of seasons. If you’re a pet owner, you’ll want to change your air filter every 2 months, especially when winter turns to spring and summer turns to fall. When you have young children in your home, you want to keep your indoor air quality at its best. To keep your air quality under control and your home clean, you’ll want to replace your filter at a minimal interval of every 2-3 months. If you live in a mild climate and only use your AC or heater a few hours a day, one filter could potentially last you a whole season or up to an entire year. 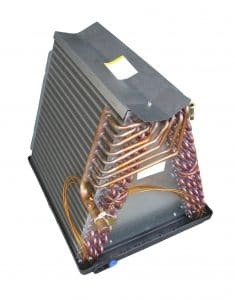 On the flip side, if you’re running your HVAC system on a nearly constant basis, the filter will need to be changed every few weeks (especially if you are using fiberglass filters). If you live in a “smaller home”, your air conditioners and furnaces are required to pump less air for the same amount of temperature change, which could mean fewer filter changes. However, the smaller the appliance used to cool the small space often come with smaller filters, therefore you may need to change the filter as often as a filter in a larger home. Your filter’s replacement cycle is also affected by the air outside and within your home. If you have poor air quality outside or pets inside, you’ll need to replace your air filter more frequently. 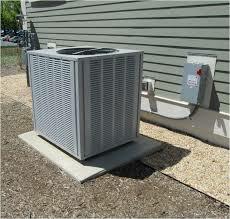 Reduce airflow inside the HVAC system, making the fans work harder and wearing them out more quickly. Air filters should be checked at least once a month. If they are dirty they should be changed with a fresh clean air filter. When removing the air filter from the air-handler, if you hold it up to a light source you will be able to see if the filter is dirty or clogged – if you can’t see the light through the filter, then it’s definitely time for it to be changed.